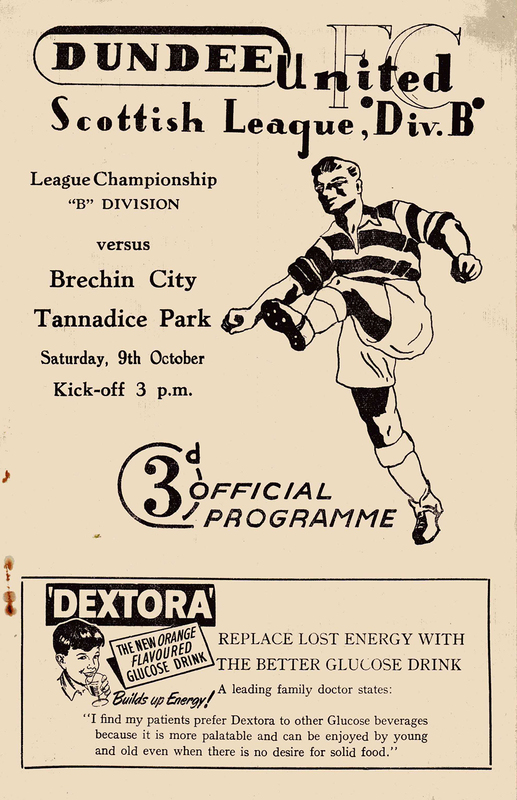 United's fortunes under new manager Reggie Smith, apart from a victory over Third Lanark, still continued under a cloud. 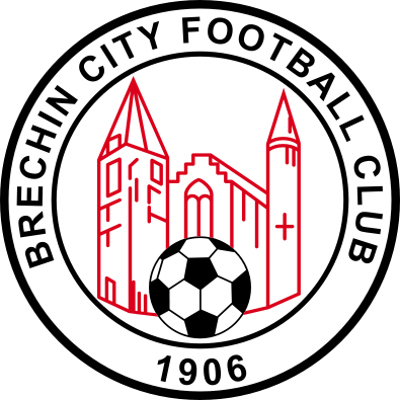 Yet in this latest league outing with Brechin we looked to be heading for a much needed boost after George D Grant and Johnny McIvor had given us a 2-1 interval lead. 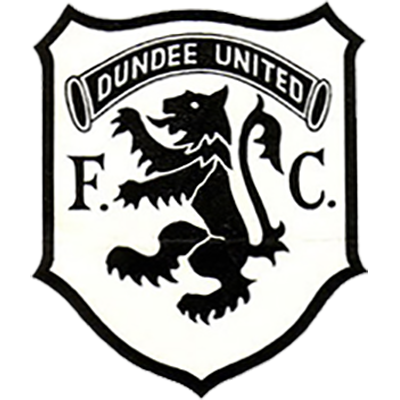 Our Angus neighbours overhauled that lead after the interval to leave United struggling near the foot of the table.